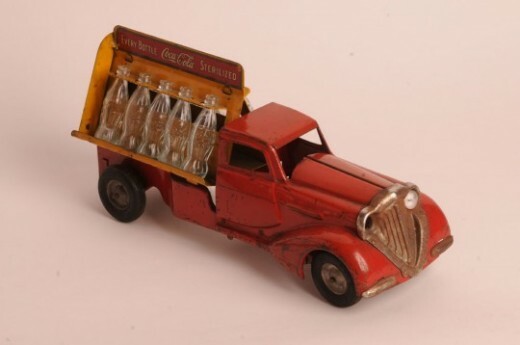 Vintage Coca Cola products and related items continue to be among the most popular collectibles there are, and toy Coca Cola trucks are among the most desirable reminders of days gone by. 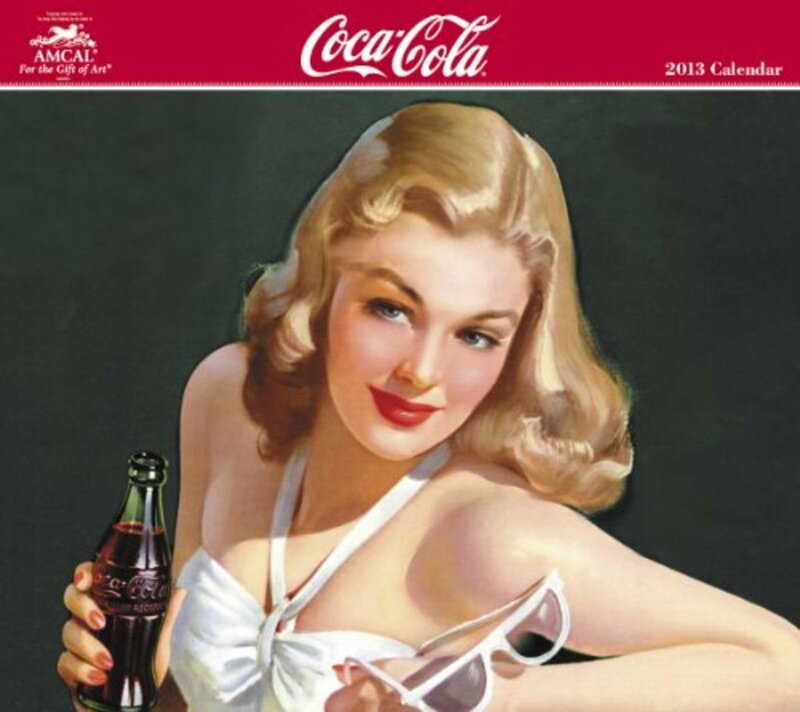 That seems to be the key to the ongoing popularity of Coca Cola collectibles; the association of family and friends sharing in the soft drink during our youth, and the many products created by Coca Cola which enhanced that image in our experience and minds. 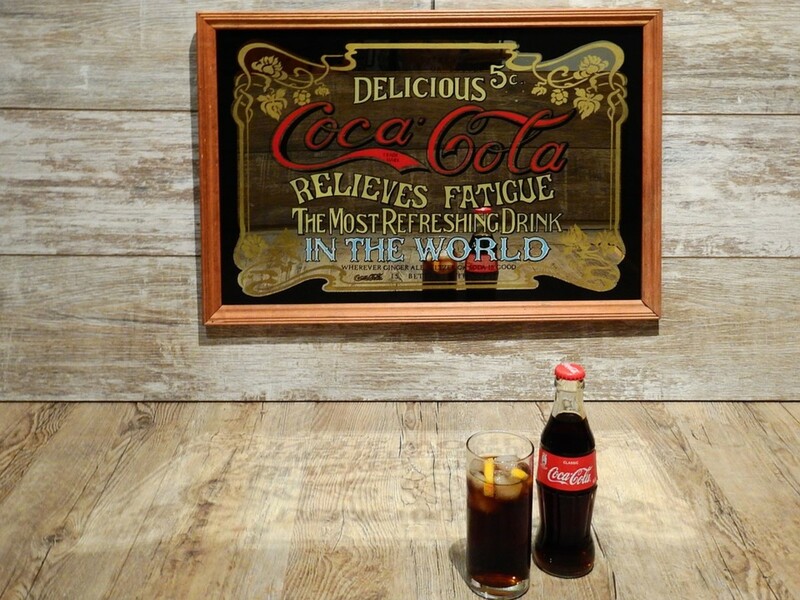 There is no doubt when we think of Coca Cola, we think of goods times and fond memories, and that's why Coca Cola products will continue to be one of those products we continue to collect. 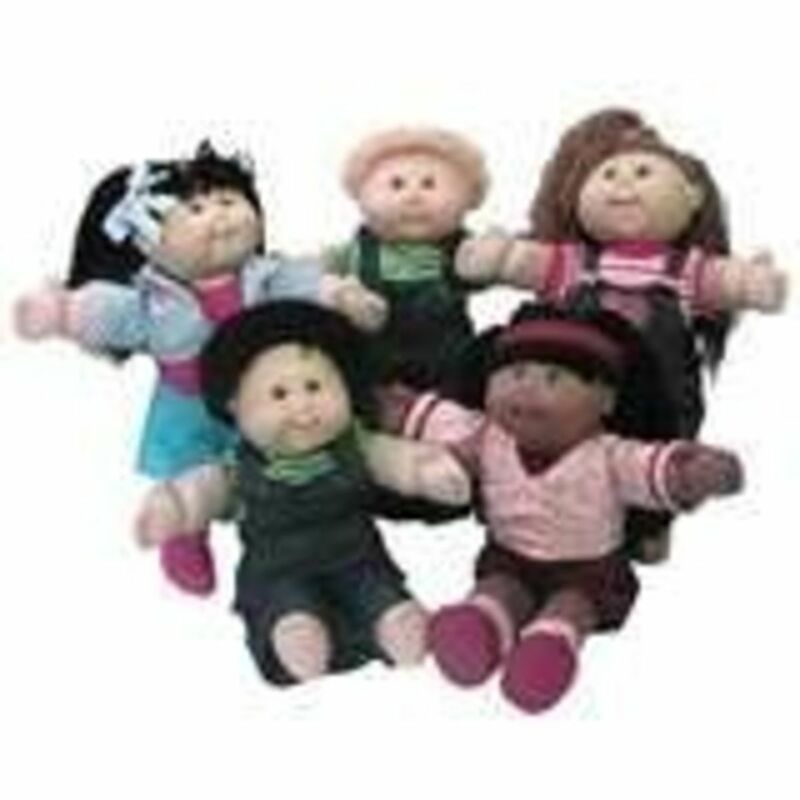 When you add to that the factor of Coca Cola toys, and specifically toy trucks, it's even more of an impetus, as when we were children, those are the types of things we remember throughout our adults lives. When we were growing up, all of us remember seeing the Coca Cola delivery trucks on the road, stirring up the desire to partake in the refreshing taste. So the reproductions of those vehicles generated immense interest, with boys especially playing with them, pretending they were the heroes delivering the soda to its customers, and of course envisioning drinking one themselves. With that as a backdrop, let's look at a few of these popular toy Coca Cola vehicles. 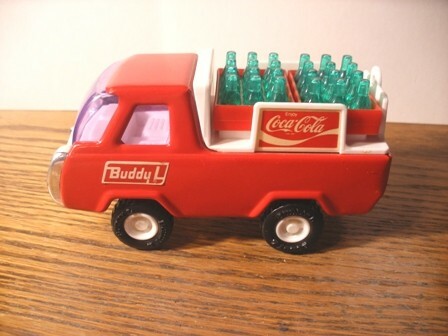 As many of you know, Buddy L toy Coca Cola trucks were immensely popular, and a large variety and number of them were produced in their day. What I particularly like about this one, and the majority of the toy trucks in this article, is the very cool Coca Cola bottles included on the delivery truck. That, possibly other than condition, is very desired by those seeking out these vehicles. Here is the one exception I made for the toy Coke trucks which didn't include bottles. But in this case, it really didn't matter. How fantastic is this old toy truck? The colors are vivid, and those front and back fenders and grill are amazing. It doesn't get much better than that. I want one of those. 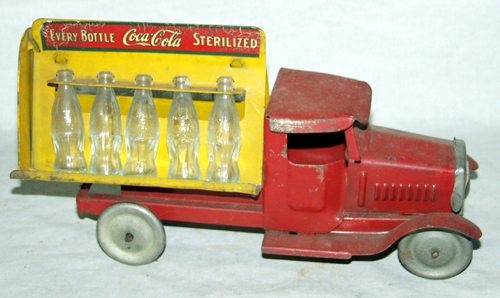 How about this Metalcraft toy Coca Cola truck from 1934? What a great looking front end. It appears to be longer than the rear of the truck. That bottles and bottle holder are really nice. This is one of the many reasons these toy trucks were and are so popular. I'm not sure of the details of this particular toy truck, but the design offers some clues. The side hood panel looks fantastic, as do the metal front grill and wheels. For whatever reason, these Coca Cola trucks look good with the color combination of red and yellow. Again, you have the set of bottles on the truck for delivery. Nice. For those that aren't real familiar with vintage toy Coca Cola trucks like those shown here, they are in fact in really good shape. 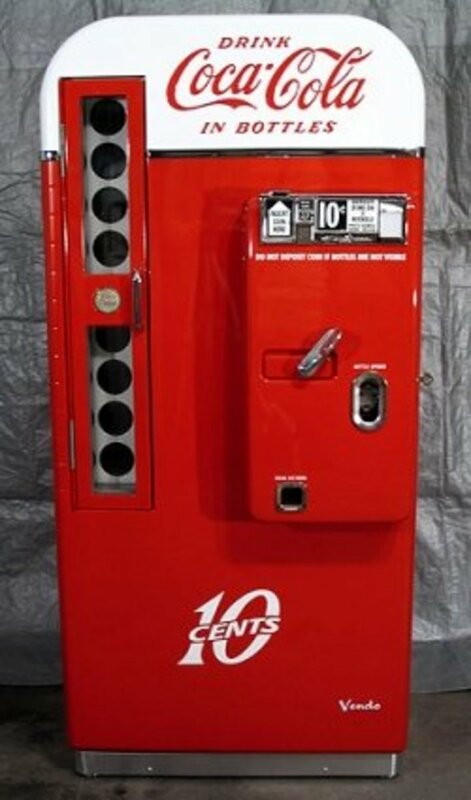 If you ever come across one of these and acquire it, don't attempt to restore it. Collectors prefer to buy them in original condition. Restoration will cause the value of the truck to plummet. Also, if it has the original box, make sure you keep it. That also pushes up the value of the truck significantly. These amazing examples of toy Coca Cola trucks demonstrate why the brand is so compelling for everyone involved. 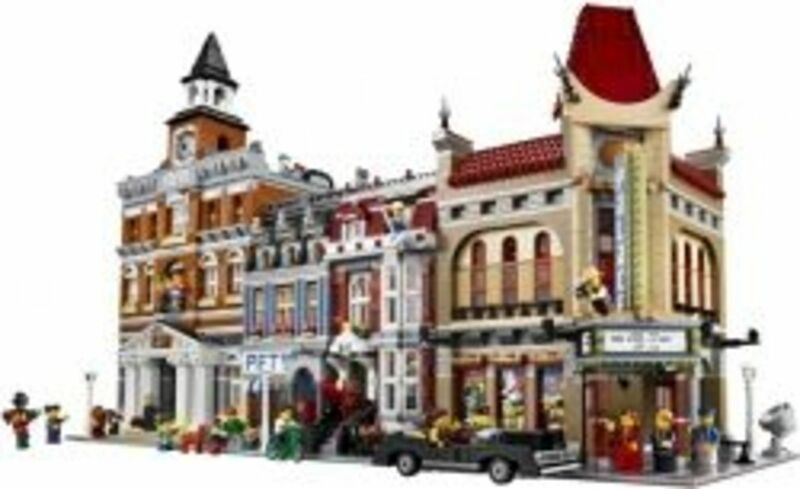 You're not just buying a toy, but you're buying memories. 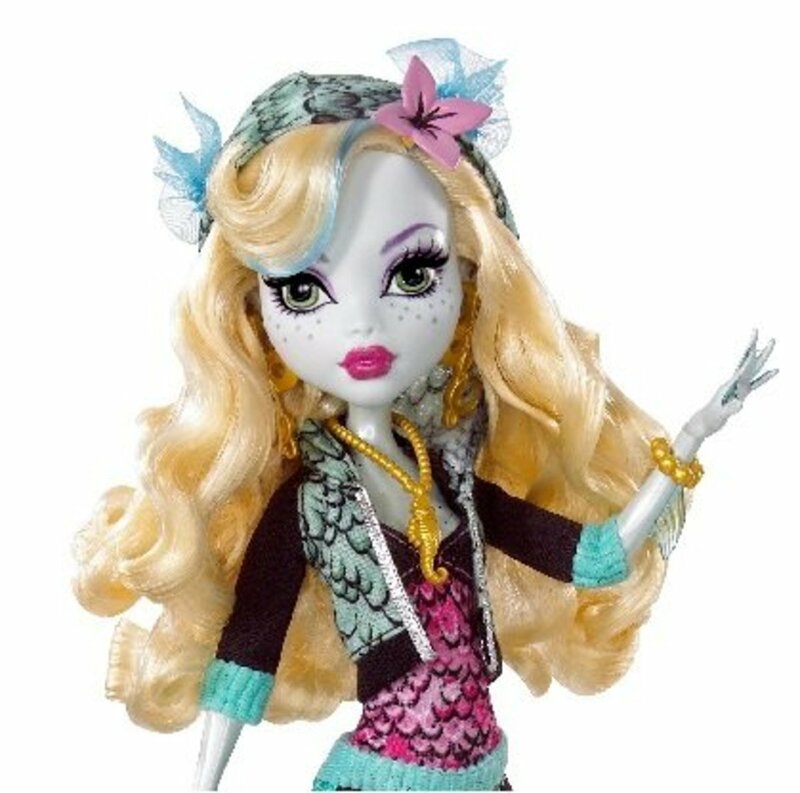 That is why they will continue to be wildly popular for years to come.